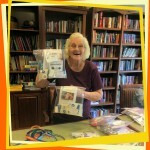 We’re excited to be helping Hearts Alive Village Las Vegas with our Boo-Boo Bags. 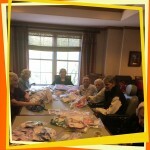 The ladies from Sunrise Senior Living made 35 bags to help start off their 2016 sales. Who is Hearts Alive Village Las Vegas? 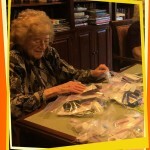 Hearts Alive Village Las Vegas is a 501(c)3 non-profit organization whose dedicated volunteers aim to reduce the number of dogs and cats lost in the shelter system by promoting owner retention with programs that provide food, veterinary care, and training assistance. They focus their outreach and educational efforts in the under-served areas to reduce the numbers of dogs and cats that enter the shelters. 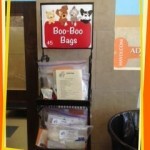 On June 20, 2015 they opened their own discount supply store and adoption center at: 1750 S. Rainbow Blvd #4, Las Vegas, NV 89146 where you’ll be able to purchase a Boo-Boo Bag for only $ 5.00.